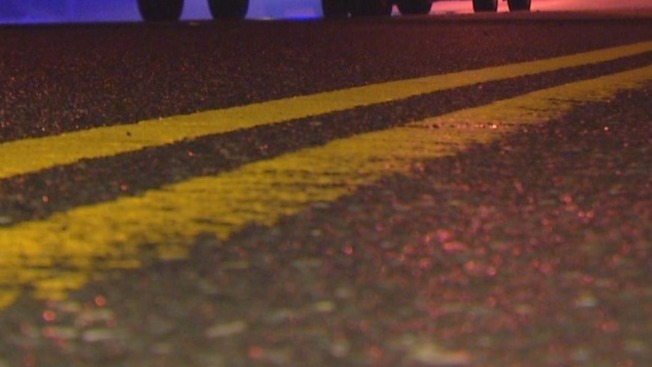 Police in Androscoggin County are investigating a crash that killed a 27-year-old Chesterville, Maine, resident and sent another person to the hospital. The Androscoggin County Sheriff's Office says the two-car crash happened on Monday afternoon in Turner. The crash killed Christopher Tibbets, who was pronounced dead at the scene. The crash also injured 30-year-old James S. Wetherell of Minot, who was transported to Central Maine Medical Center in Lewiston with non-life-threatening injuries. He was treated and released. Police say preliminary indications show the accident happened when Tibbetts lost control of his vehicle and crossed over the center line. Police say Tibbets was not wearing a seatbelt.